In this article tax attorney Robert E. McKenzie discusses the Trust Fund Recovery Penalty. In 2011 the IRS issued a new offer in compromise form. Taxpayers proposing compromises based upon doubt as to collectibility of effective tax administration must submit revised Form 656. Taxpayers proposing an offer based upon doubt as to liability must now submit Form 656-L and a narrative setting forth defenses to the liability. To comply with the new downpayment requirements taxpayers must submit Form 656-PPV with the required downpayment. 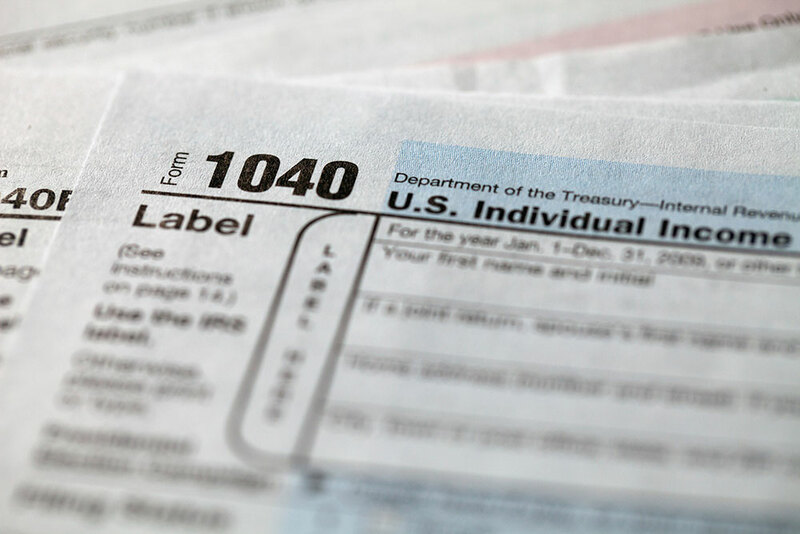 On March 7, 2012 the Internal Revenue Service announced a major expansion of its “Fresh Start” initiative to help struggling taxpayers by taking steps to provide new penalty relief to the unemployed and making Installment Agreements available to more people. This article by Robert E. McKenzie was originally published in Forbes.